Meet Christian, our new-ish brewer (since June)! In charge of crafting the delicious Belgian-style beer alongside head-brewer and co-owner, Kevin. In a short period of time he’s stepped into the role of brewer naturally and added another fun-loving personality to our team. 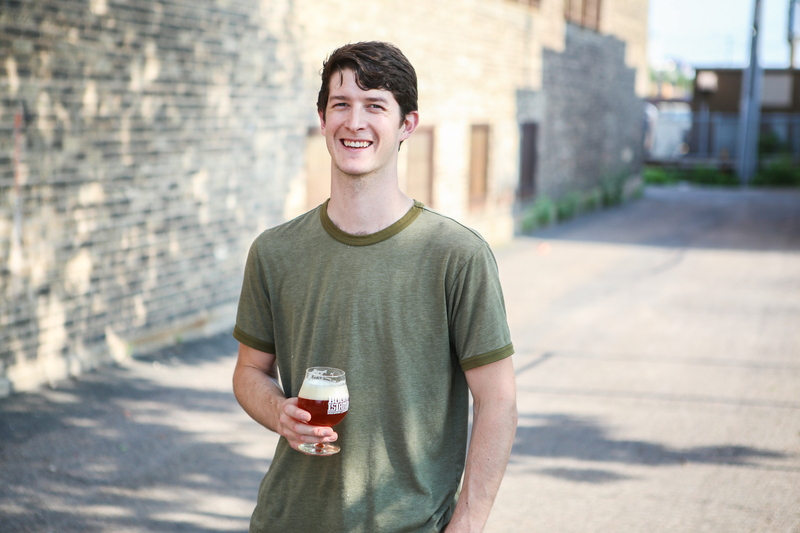 Christian spent a couple of years working at Northern Brewer, which fostered his love for the art and science of making beer. He also spent time working at Lucid Brewing working on their packing line, furthering his skills and adoration for the craft beer industry. His current favorite at the taproom is Witness — “It’s just so refreshing!” Other favorites include Edmund Fitzgerald from Great Lakes and Bent Paddles’ Venture Pils. 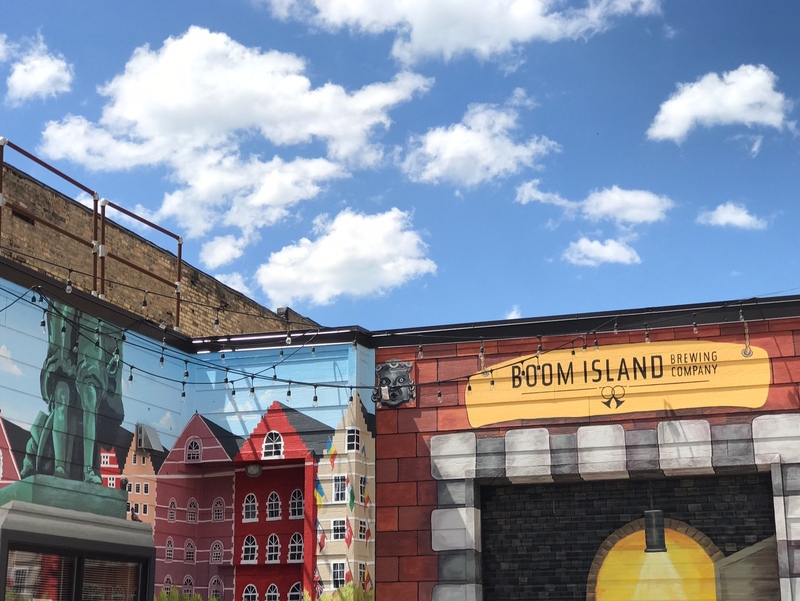 “I love seeing the regulars coming in as well as those who are discovering not only Boom Island beer but possible Belgian-style beer for the first time. Jim does a great job making the taproom a fun friendly place to drink beer,” he remarks about his taproom experience. At the end of the day, he says his real joy in working at Boom Island Brewing is simply making beer!